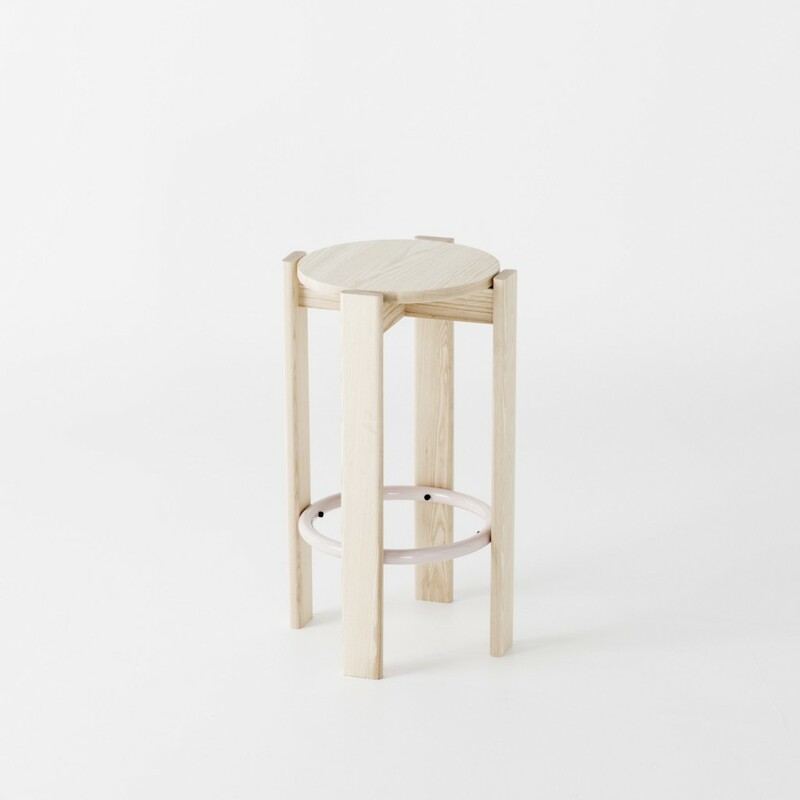 The Simon Says High Stool is the taller sibling to the Simon Says Low Stool. 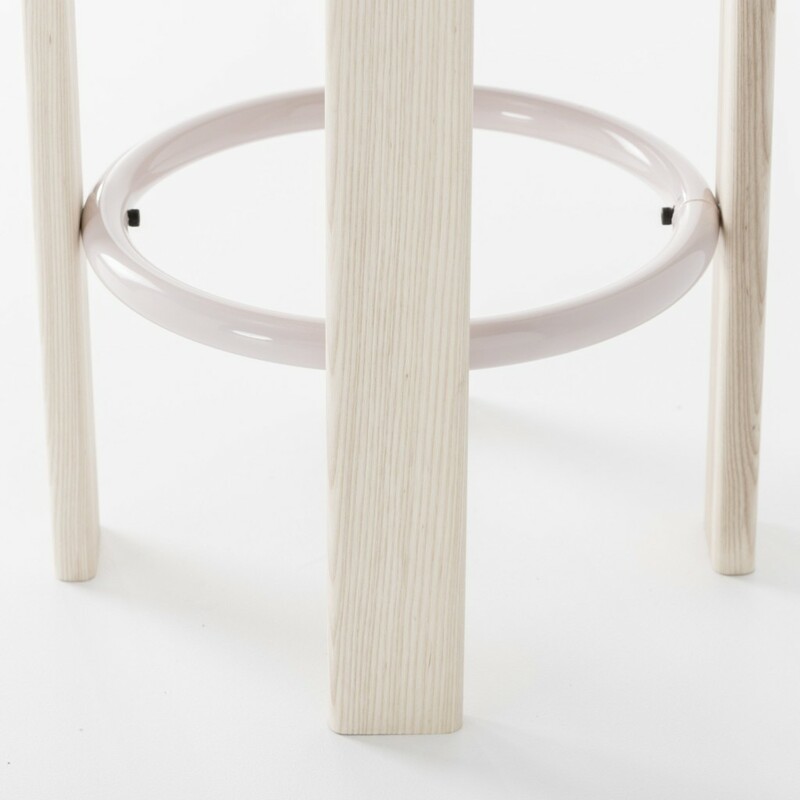 Available at both counter and bar height, the circular foot rest can powder coated in a multitude of colours and finishes. 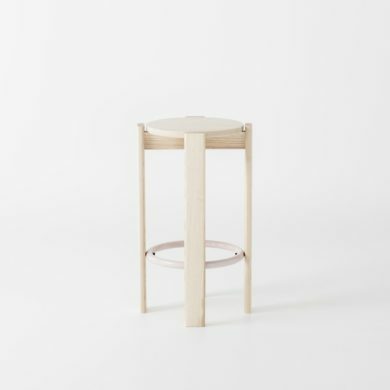 The Simon Says range includes a low stool, counter and bar height stools, coffee tables and dining tables.